It was one of the five original cooperatives from the Communist era but once that became a relic of the past, Vinarija Čitluk was privatized in to the entity that it is today, set in the heart of the small town of Čitluk. They’re a very large producer with 85 employees a top capacity of 11 million liters a year in production, but they currently produce around 5 million a year, culled from about 400 sourced hectares of grapes. Their Kameno is a white with a very light nose and a touch of mineral spirits to the body. From there, the Blatina is mellow red which has good fruit to the nose and overall light aromas. The body is rather dry and a tad bit sharp, which thankfully clears out in the finish. 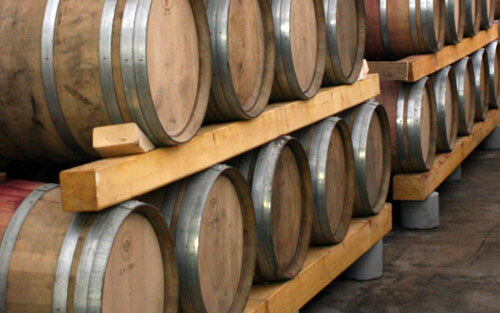 Their Blatina Barrique spends a year in the bottle after its time in the barrique. The nose has this wonderful, deep blackberry sweetness to it with a hint of mint, spices, as well as a touch of the oak. The body pulls out in to this nice deep meaty quality with buttery smoothness to it on the finish. This wine would pair well with any flavorful cheese, as there is a hint of gorgonzola in the finish of it. 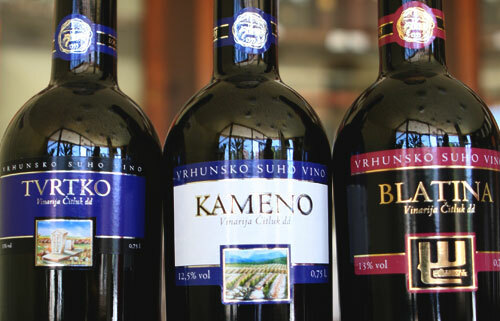 We talk a great deal more about Vinarija Čitluk as well as others in our Herzegovina wine guide.